Are you seeking to utilise the limited space that you have to make a huge impact with your graphic marketing skills? Poster Displays are your answer. Exhibitors are always looking for unique ideas to showcase their wide range of products and services and to ensure customer loyalty with their extraordinary offerings. 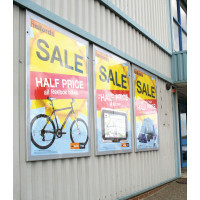 Poster displays are considered to be ideal for such purposes. 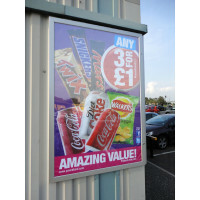 They can be used in any retail or industrial environment where a quick and easy change of posters is required. With our extensive range of poster displays, you can never be worried about your exhibitions. 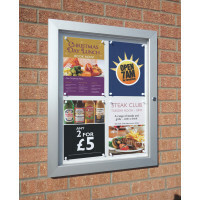 These can be mounted on a wall at a certain height which makes them visible to the passersby and customers. 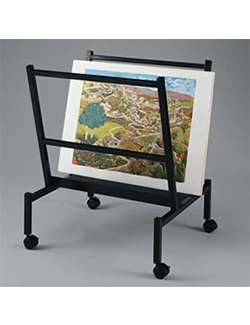 Our Poster Sight Case can be an excellent choice for you if you are into store front promotions and rivers sales. These can be placed upto three times higher, are weather resistant and look aesthetically pleasing. The durability of these posters is another advantage that you can attain from them. In all our poster displays, the poster will remain secured under all circumstances. 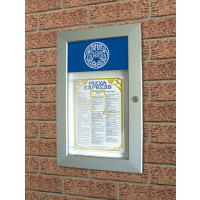 You can also choose our menu poster displays for showcasing your restaurant or café menus. These are beautifully designed and visually appealing. They have maximum impact, are cost effective, and are tailored to meet your needs. The magnetic pins yet again make sure that the posters are securely attached. Our frames come in different colors and sizes so you can choose the one which suits your needs well. All these poster display models have one thing in common. They are aesthetically designed to complement your business decor, besides being durable and attractive. Thus, your exhibition attracts the right customers and leaves a long lasting impact on them, paving the way for a higher rate of customer retention and ensuring customer loyalty.